Welcome from your School Council 2017-18! 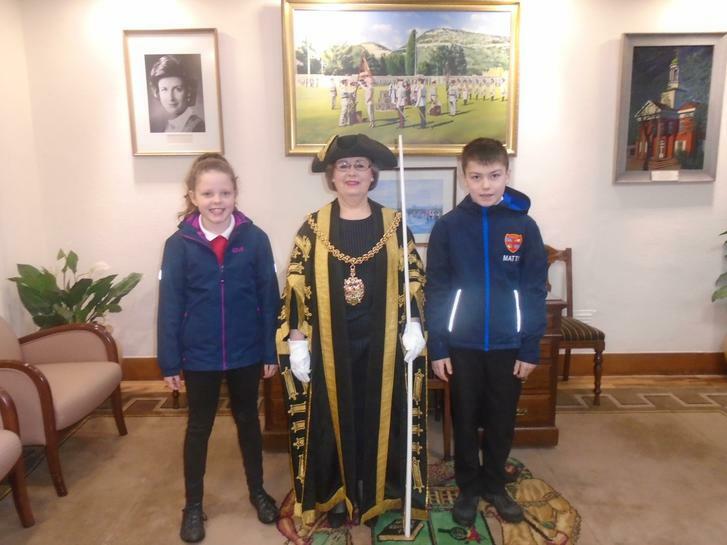 The School Council at Brampton Primary School is very important. 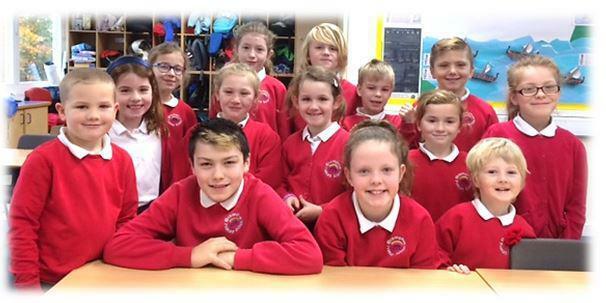 Children from Year 1 to Year 6 are chosen by their classmates to represent them at regular meetings and to help make our school an even better place to be. 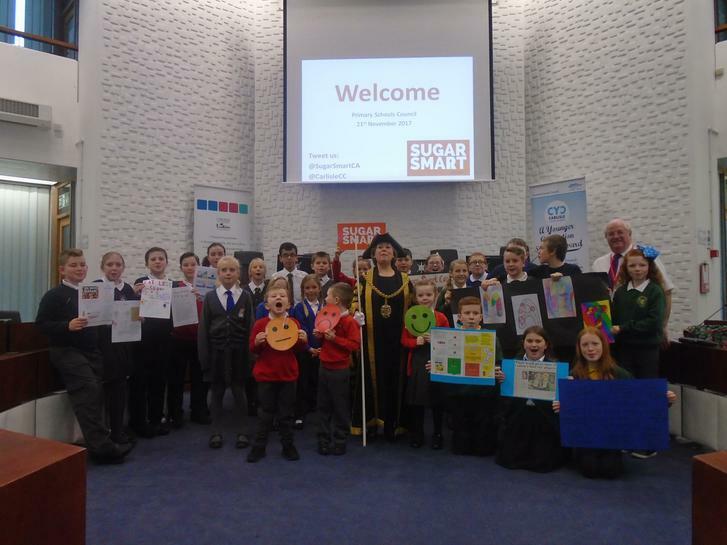 This year so far, the School Council have held many meetings and are working on some exciting projects. 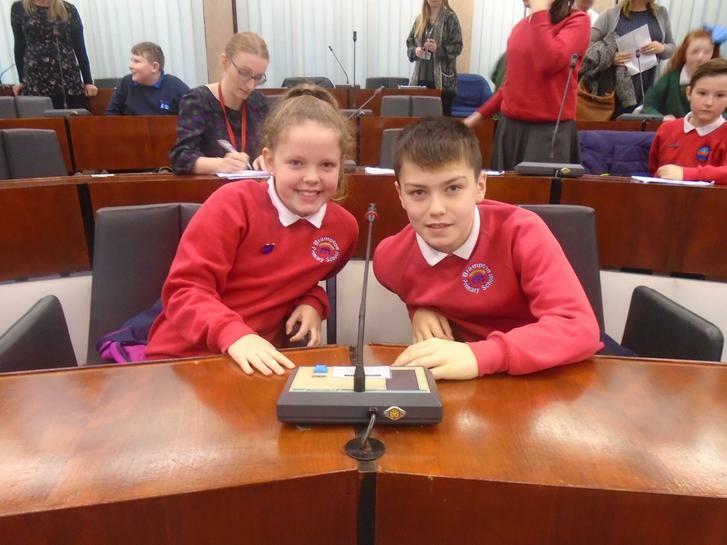 Councillors have been elected and attended their first meetings. We have discussed the community bonfire event held at school -and have decided which glow products to sell on the night. Hot topics this month are organising discos, how we can fundraise for our new library and thinking about introducing new after-school clubs. 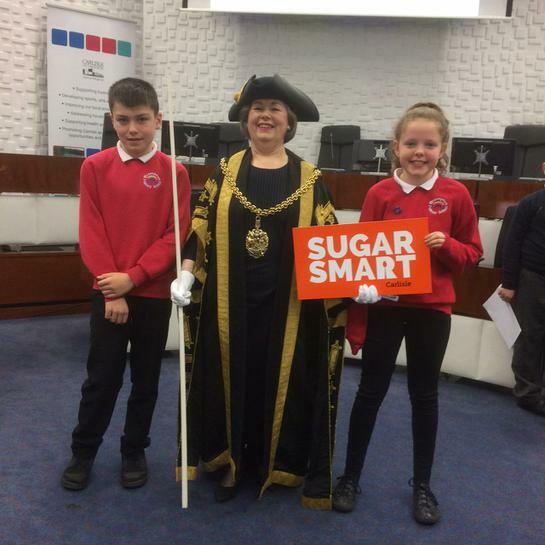 Matty and Leticia (our chair and vice-chair) are looking forward to their visit to the Council chambers in Carlisle later this month, where they will present their ideas on a more 'sugar smart' community and have the opportunity to meet the Mayor; we'll keep you posted!